A reliable mascara is truly a woman's best friend. There's no other item in your makeup kit that'll instantly transform your look from drab to fab with just a couple of swipes of the brush! But with so many types of mascara out there -- from lengthening to volumizing -- how do you find the *perfect* one that you'll be using for years to come? 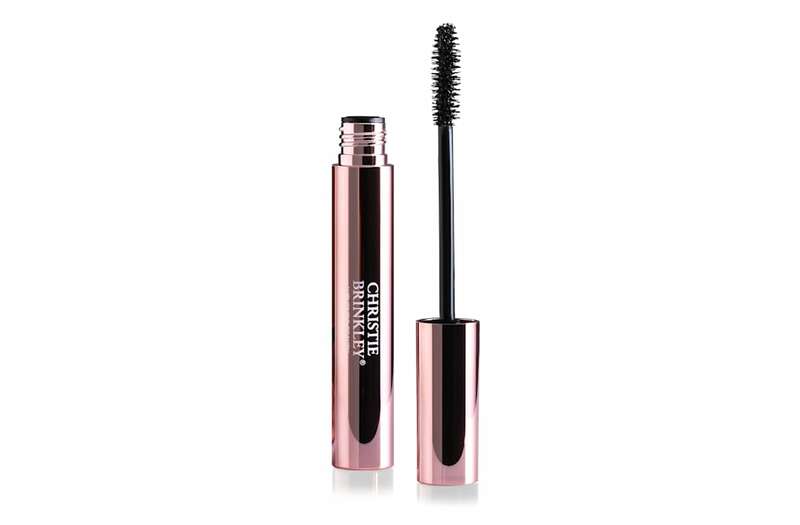 Lucky for you, we've rounded up our editors' favorite mascaras. From the $8 L'Oreal mascara that Beyoncé wore during her two-hour long Coachella performance to Charlotte Tilbury's new mascara that'll give voluminous lashes, check out the slideshow below for our top mascara picks!